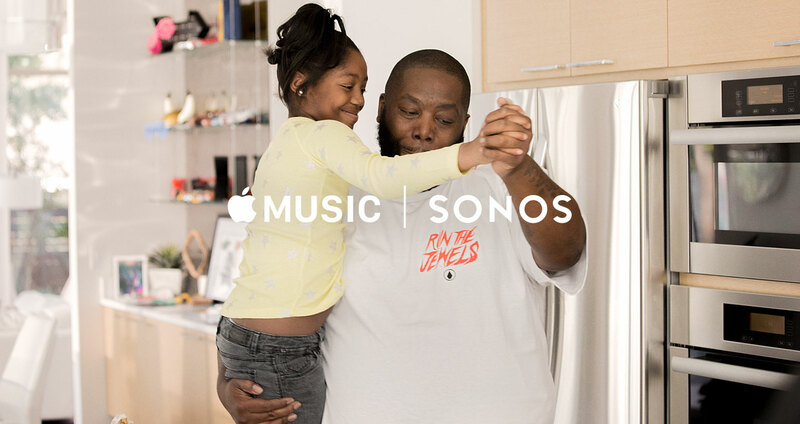 To tout their recently launched integration, Apple Music and Sonos have started airing a series of TV ads featuring three acclaimed musical artists: the hip recording artist Killer Mike; Matt Berninger, the frontman of the indie rock band The National; and Annie Clark aka St. Vincent. The commercials, which have been posted on the official YouTube channel of Sonos, make the case for the potential benefits of listening to music with loved ones to defeat silence at home. In addition to this minute-long ad, there are also several short clips that feature the artists separately. 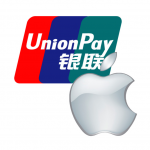 Like the ads, the study features the integration between Apple Music and Sonos. The integration between Apple’s music streaming service and Sonos’ smart speaker systems was officially launched just last Wednesday, Feb. 10. 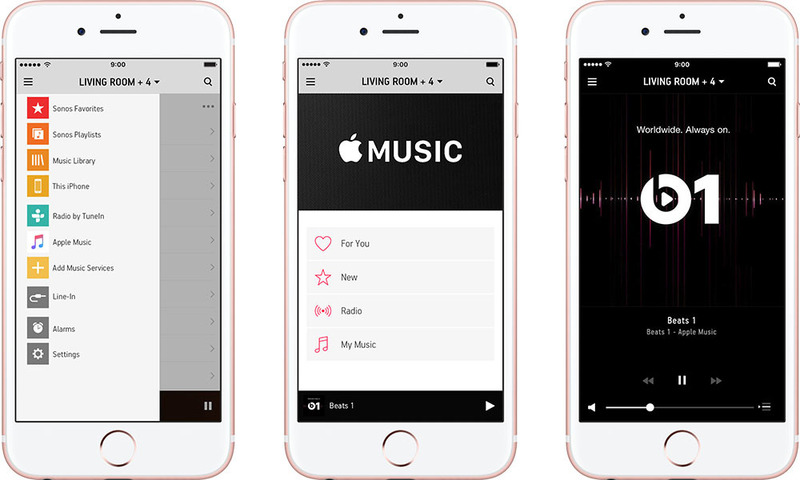 To stream Apple Music through a Sonos speaker in your home, select “Add Music Services” in the Sonos Controller app (which is free to download from the App Store), choose the Apple Music icon, and log in to the service. You need to have an Apple Music subscription (priced at $9.99 per month) or be on a free three-month Apple Music trial to use the service. 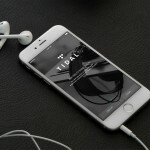 Sonos speakers support streaming of any track on Apple Music’s catalog and access to the Apple Music sections For You (suggestions), New (top songs and albums), My Music (personal library), and Radio (including Beats 1 and iTunes Radio, which was recently made exclusive to Apple Music subscribers).